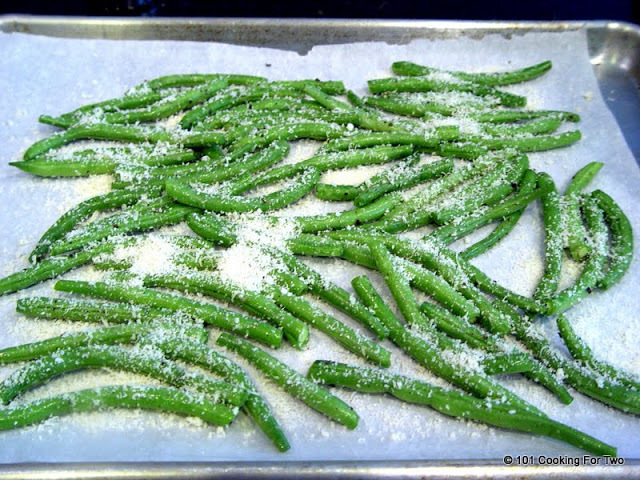 Dress up those green beans. Roasting always brings out the taste of veggies. Add some fresh grated Parmesan cheese and you have some easy side dish heaven. I first saw this recipe on Pinterest and after some research found a Tyler Florence recipe on Food Network. Try to use beans that are about the same size. The skinny ones seemed to cook over and were a little dry. I mentioned the disagreement in cooking time. Tyler 10-15 minutes and the other post at 15-20. Since I cooked on convection, I went with 15, and it was just right. 20 would be too long. Preheat oven to 400 convection. 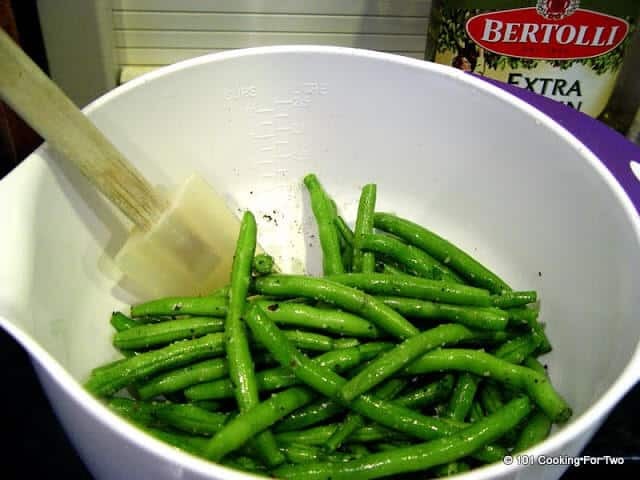 Clean and trim 1/4 # green beans per serving 8 oz since we are “cooking for two”. Try to use ones of constant size. The skinny ones with dry out. In a medium bowl combine beans with 2 t olive oil. 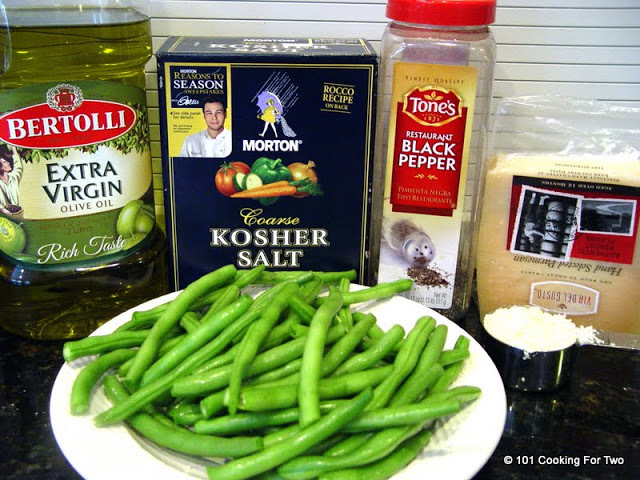 Mix well then add 1/4 t kosher salt and 1/8 t pepper and mix again. Cover a baking sheet with parchment paper. Spread the beans evenly across the paper. Cover with 1/4 cup Parmesan cheese (fresh preferred). 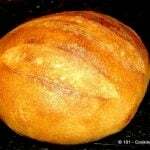 Bake until browning some, 10-15 minutes. Preheat oven to 400 convection. 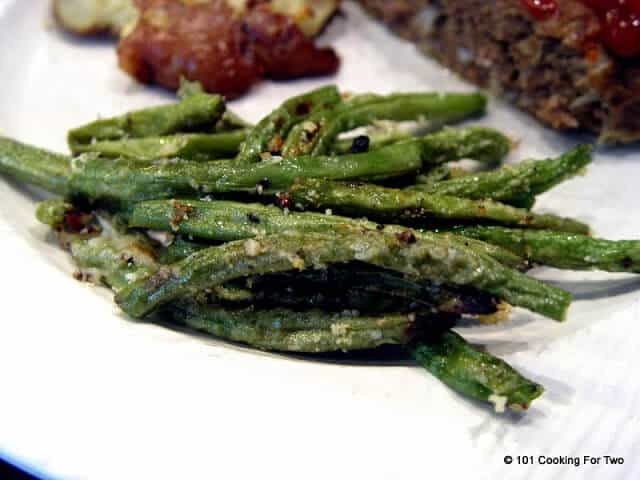 Clean and trim 1/4 # green beans per serving 8 oz since we are "cooking for two". Try to use ones of constant size. The skinny ones with dry out. Definitely a 4. 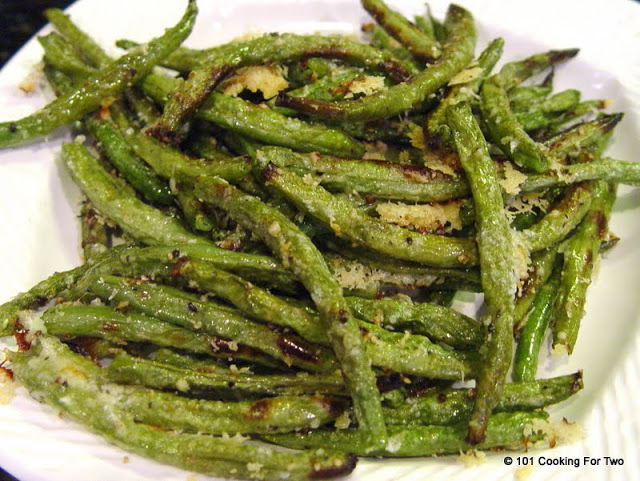 My usual green bean parmesan recipe included blanching the beans, then sautéing in a skillet with onions and basil with a final step of adding the parmesan. We didn’t miss the onions or basil with the flavor imbued by the roasting. This saved prep time AND reduced cleanup. 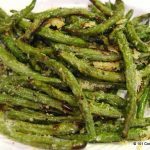 I do this quite often with both green beans and asparagus, never thought to add Parmesan cheese though, great recipe, thanks! I’m not sure there is always a straight conversion between the two. A lot is oven dependent I believe. I almost always use convection since I feel the heat is more even. If not using convection, I would add at least a few minutes to this recipe. Also if I’m not using convection, I usually add 10 to 25 degrees on the temp. That sounds like a good way to shake up your veggies, roasting them always makes them better. 15 in a convection oven would be more like 20 in a standard, right?